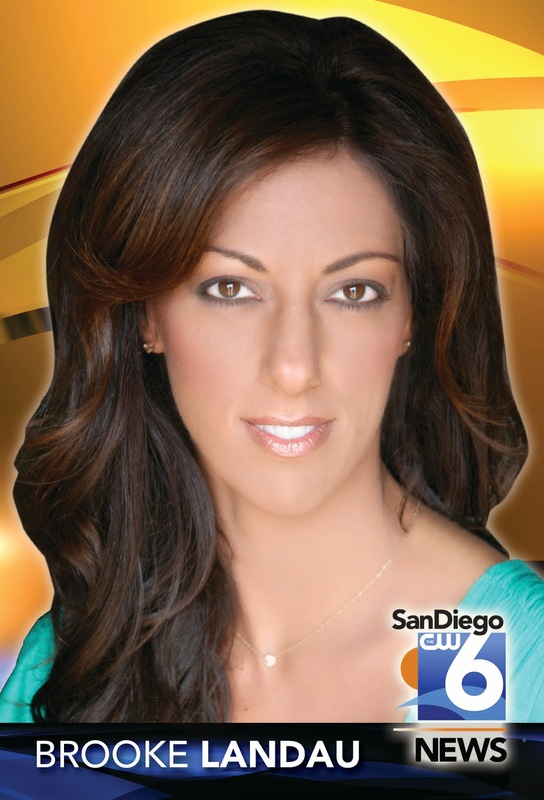 San Diego 6 News recently announced their weekend newscasts will move from one anchor to two. They also moved from the upstairs news room to the main desk in the studio. Joe: How do you feel about the two new anchor look at SD6? Brooke: I'm thrilled to see so much growth at San Diego 6 News with our newly expanded 10PM Weekend show from a half hour to an hour. I've been at San Diego 6 for over six years now, and it's a wonderful feeling that my management team has such confidence in my diverse background and skills. At the very start of my career I began as a nightly anchor and spent several years in that role at both the local and national levels. And while I'm still a proud science/weather nerd, it's nice to be able to use all of my experience together here. Joe: How do you feel you and Derek work together in regards to 'chemistry'? Brooke: Derek and I have had very good chemistry from the start. I look forward to growing that even further. 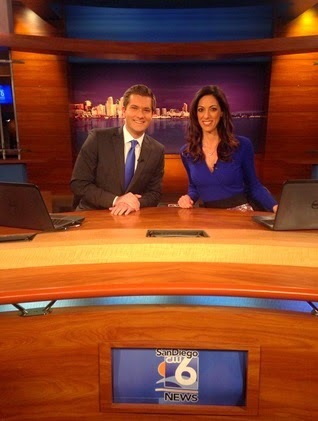 Already, the feedback from our wonderful viewers is that they love the way the two anchor team flows with Derek and me. That's so nice to hear. Joe: Is it difficult to switch from weathercaster to anchor? Brooke: It's definitely a unique skill to be able to switch between weather and anchoring in one show, but I love all things that challenge and stretch me. The part I love most is being able to use my ad lib and storytelling skills for weather, while also utilizing the craft of anchoring and reading prompter. These are two completely different skills in news. Joe: How long have you been in San Diego altogether? Brooke: I've been in San Diego for nine years. I am originally from New England, but I've been on the west coast for 15 years. I do NOT miss the northeast winters! 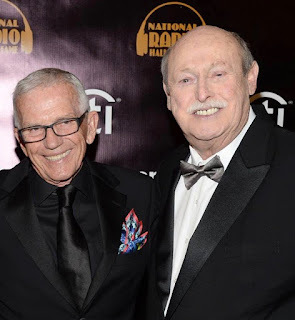 Joe: Is there anything else you'd like to share, either news related, or even personally? Brooke: As many San Diegans know but some may not, life has never come easy for me. From the moment I was born I've had to fight and struggle to survive. I've suffered more health challenges than most will see in a lifetime. And still today, I face the inevitable fact that I will need two additional open-heart surgeries! My fight to survive has been featured on the Today Show, Good Morning America, Discovery Health, Mystery ER, Dr. Phil, EXTRA, and local affiliates across the country including San Diego 6 News. These challenges have taught me perseverance and strength, but also a unique sensitivity. I look forward to bringing even more of that to the news desk every weekend night.